According to the Foundation for Chiropractic Progress, eight out of every ten people experience back pain at some time in their life. For many people, this pain is mild and short-lived. However, for a number of people, the pain is long-lasting and becomes too much for them to handle. As a result, many of these people who experience continuous and severe back pain feel as if the only option they have to relieve their pain is to undergo back surgery. While a number of back surgery patients experience successful back surgery and go on to live relatively pain-free, up to 40% of those who undergo back surgery continue to have back pain after having surgery. In a study published by the US National Library of Medicine, 32 patients received chiropractic care following underwent back surgery. These patients received treatment for at least two weeks and their pain score was measured on a scale of 1 to 10 prior to receiving any treatment and following the conclusion of the treatment program. The average pain score of the patients was reduced from 6.4 to 2.3 with an average number of visits of 14. Perhaps most importantly, there were “no adverse effects reported” as a result of the chiropractic care following back surgery. The study concluded that patients showed improvement when receiving chiropractic care following undergoing back surgery. This is an important study to help dispel the myth that patients who underwent back surgery cannot receive chiropractic care. While it is best to wait up to six months after the back surgery was performed before receiving chiropractic care, there are no risks to receiving treatment if performed by a licensed chiropractic professional. In some cases, you may even be able to avoid surgery altogether by consulting with a chiropractor first. 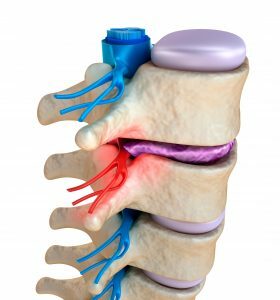 In many cases, the back surgery is not addressing the true source of the pain. An examination performed by a chiropractor is likely to be effective in identifying the source of the pain and the best way to treat it. While each case is different, chiropractic has been able to help many people avoid risky (and expensive) back surgery. If you or someone you know is considering back surgery or has had back surgery and are still experiencing pain, give Advanced Chiropractic & Rehab a call today at (330) 726-7404 to schedule a free consultation to see how we can help. We have been servicing the Youngstown and Mahoning Valley area since 2001 with convenient locations in Boardman, Hubbard, and Kinsman. At Advanced Chiropractic and Rehab, we are a multi-disciplinary rehabilitation group that treats work comp injuries, whiplash, sports injuries and specializes in much more than just lower back pain. 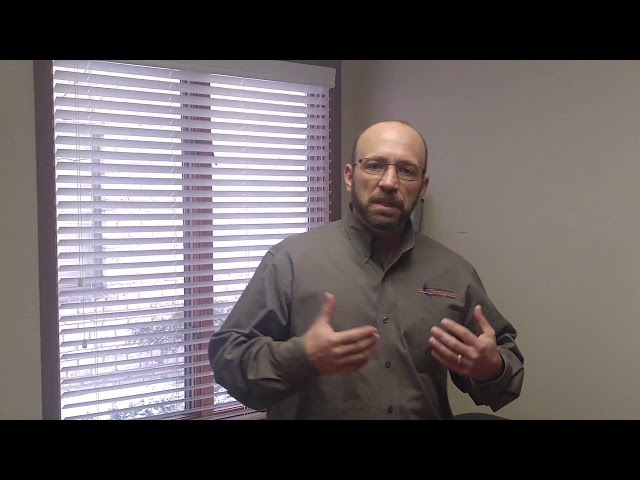 5 things you should know before seeing a Chiropractor! 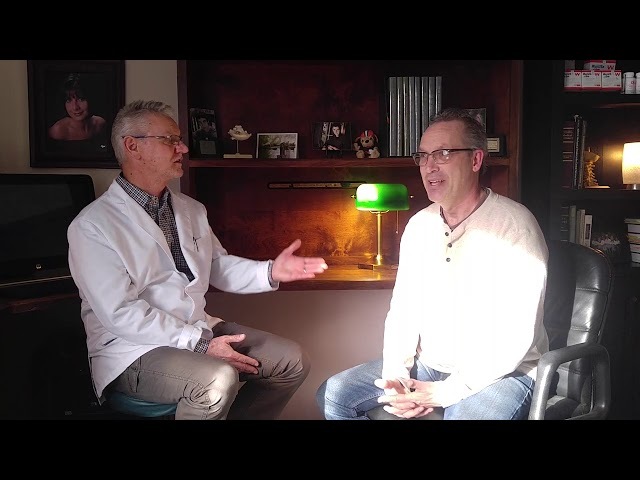 Dr Crum's patient talks about how Chiropractic has helped him throughout his lieftime!